I am so happy that Mia Sheridan gave us something extra special to share this Valentine’s week. 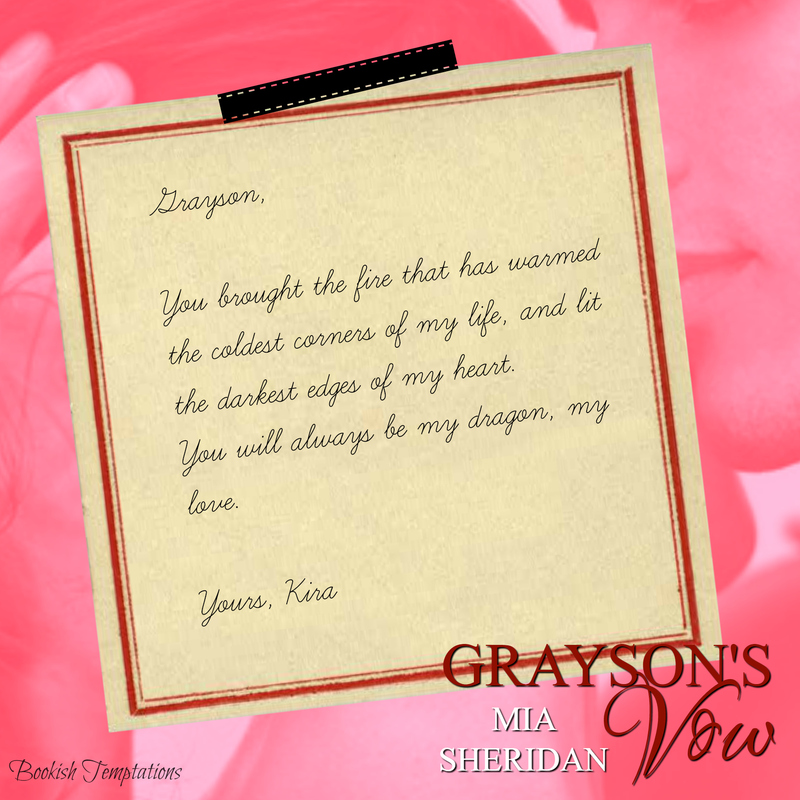 Check out this sweet love note from Kira to Grayson from Grayson’s Vow. 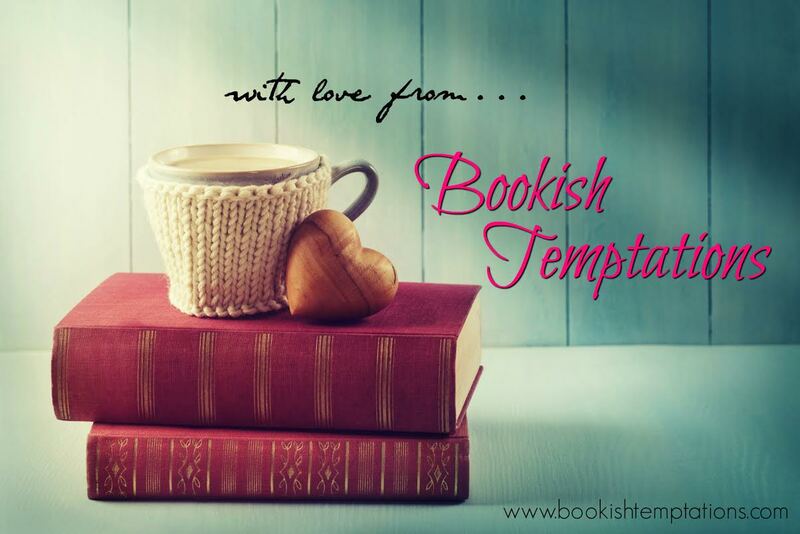 This entry was posted in Adult Romance, Author Spotlight, Book Boyfriend, Book Crushes, Book Recommendation, Book Spotlight, Bookish Stuff, Books, Celebration, Characters, Fantasy boyfriends, Favorite Authors, Romance, Valentines and tagged Book Recommendation, Exclusive, Grayson, Grayson's Vow, Kira, love note, Mia Sheridan. I love that witch and the fierce bad dragon.